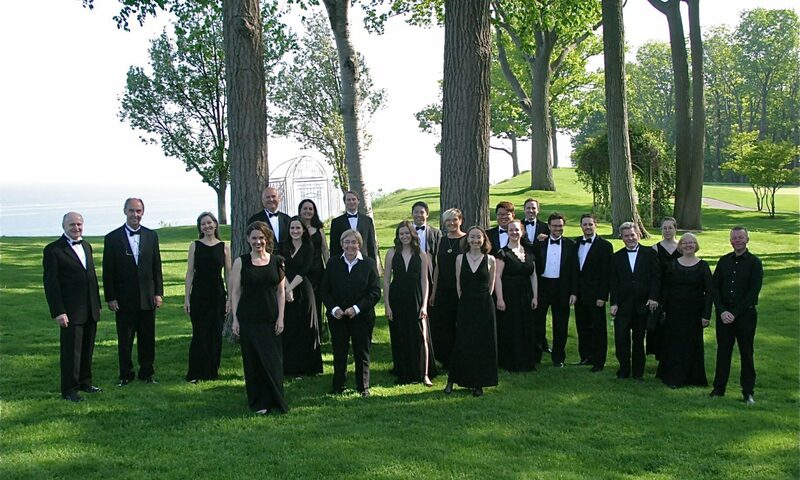 Grace United will welcome the Elmer Iseler Singers in a concert performance conducted by artistic director Lydia Adams. Tickets for the concert are $40 plus $1.50 handling. Online ticket sales are now available. To purchase tickets please click the link below. Tickets available through the Grace United Church website. For more information, email the Church Office or call (519)599-2438.